Miami is one of America’s and the world’s most popular vacation spots. Miami seemingly has it all: the nightlife of South Beach, the architectural eye candy of the Art Deco district, the beach, the people, the food and so much more! 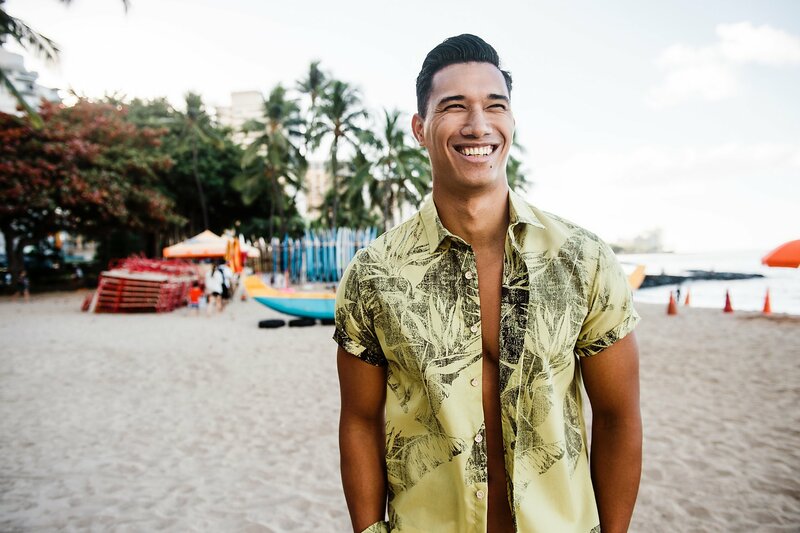 Miami is the epicenter of the cultural and fashion scene in Latin America, so when choosing your outfits, it’s important to look to countries just around the Equator to get inspiration. 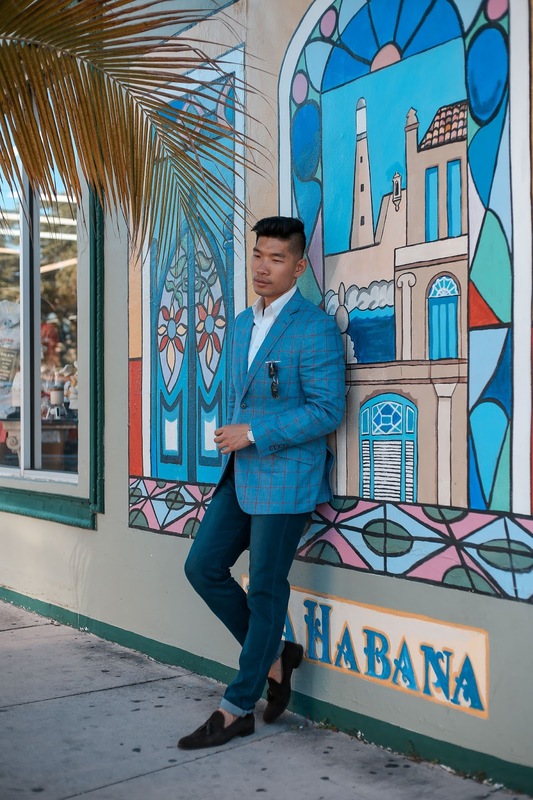 We partnered with SWIMS to bring you this Miami outfit guide. Having problems on what to wear on your Miami vacation? Don’t worry, we got you! Here’s a guide for you to check on what to wear while and how to slay your outfit while having fun in Miami. Ahh, the beach! We all go to Miami for this one. Wear a simple pair of shorts and a bright colored tee or a floral buttoned shirt for the beach. Of course, do not forget to pick lightweight fabric since the beach is for tanning. Look for a floral outfit because Miami spells forever summer. A floral shirt and floral pair of shorts would be perfect. The temperatures do drop to the 60s in the Winter, so pair your floral shirt with a pair of white jeans with a great “cold-weather” look. Wearing white past Labor Day isn’t a concern down in Miami. When it comes to white pants, wear your looser-fitting linen pants during the day, then when it comes to the night, go for the tighter jeans, and closely cropped white linen dress pants. It gets hot in Miami. And the heat is even more amplified thanks to the humidity. By mid-day you can expect 90 degree weather, and you to be sweating through your shirt. So that’s why you need a breathable fabric like linen that will keep you cool when the temp heats up. Light fabric and cool colors are great for a pool party, but if you ask me, I recommend white as the best! Whether the party will be in the morning or evening, I highly recommend you wear a comfortable outfit. If you’re wondering what to wear to dinner, the best option is to keep your style simple but sleek. Try a slim fit black outfit or a white dress suit and leather brogues. You can also add accessories like ties and cufflinks for a classic look. Miami is a bit more formal when it comes to dinner, and you won’t look like a stiff wearing a jacket and or tie to dinner. Cocktail parties in Miami are a bit different in that they’re a lot more relaxed. Normally, cocktail attire calls for a suit and tie, but when attending any cocktail parties for Art Basel, wear a jacket for sure, but you can switch out the button-up for a t-shirt and you can drop the tie. Flair and accessories are also highly encouraged. So bring out your inner peacock and stuff those pocket squares and rock those crazy cufflinks. If you go the club, take this advice, don’t wear your nicest clothes. Miami patrons are known to overindulge and don’t be surprised to spot some puke on your way to the club, and when you’re at the club, expect your sneakers to get scuffed. But when dressing, be unique, be wild and out of the box when it comes to outfits. Pair colors you’ve never done before and of course, have fun! Great outfits are an inexpensive suit from Zara, pair with a wild floral shirt or tshirt. Simple tshirts and jeans with sneakers are another sure way to fit in and look great. Dress up normally or in smart casual but keep it simple since you don’t want to steal the show and be the “art” in the room.